The majestic, independent, cat-like Saluki was the royal dog of Egypt, making it perhaps the oldest known breed of domesticated dog. 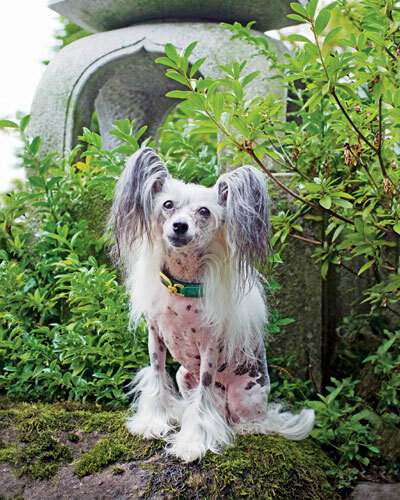 held in the highest regard by the Egyptians, the Saluki was often mummified like the bodies of the Pharaohs themselves. Saluki-like animals appear on ancient Egyptian tombs and excavations of Sumerian empire sites between 7000-6000 BC show carvings and seals that look similar to the modern breed. Its strength and endurance was recognized and used by the Arabs to track and take down gazelle, while the English dispatched the breed to hunt hare upon the Saluki’s import to England in 1840. 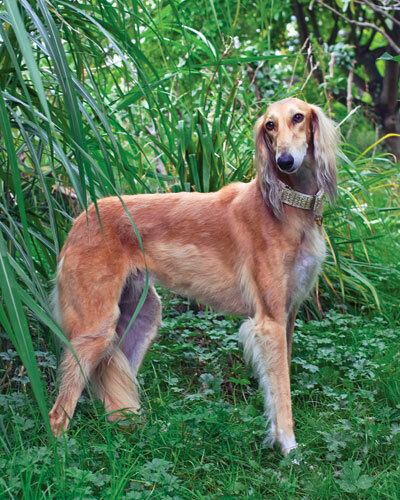 Like all sighthounds, the Saluki’s instinct to run requires leashing or a fenced area when exercising. 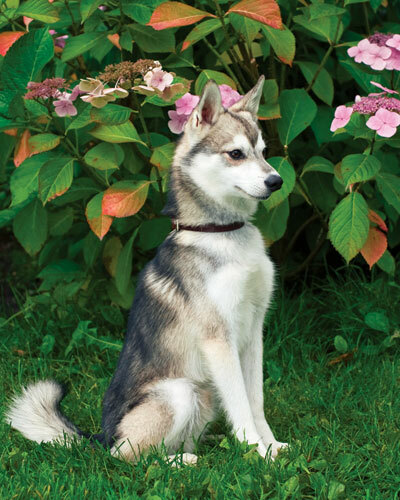 Its grace, strength, and endurance make it a natural in both the show ring and at lure coursing events. Revived after near-extinction in World War I, the gentle and sweet Leonberger has flourished as a family pet and multi-purpose working dog. Its lion-like looks speak to its feline grace while its imposing size is softened by an immense coat that requires daily care (be prepared for shedding). 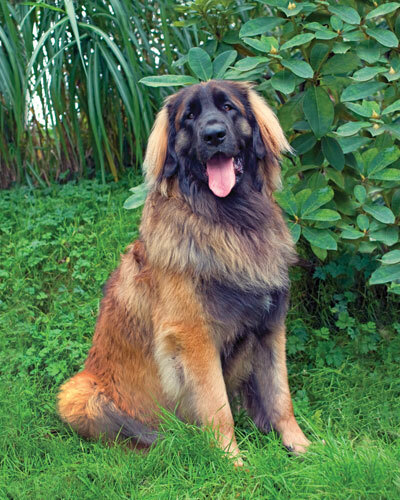 The breed’s origins lie in Leonberg, Germany as a family, farm, and draft dog. They also attracted the attention of popular German artists, becoming models, and have been featured on several European stamps, likely due to their intelligent expression and proud stance. 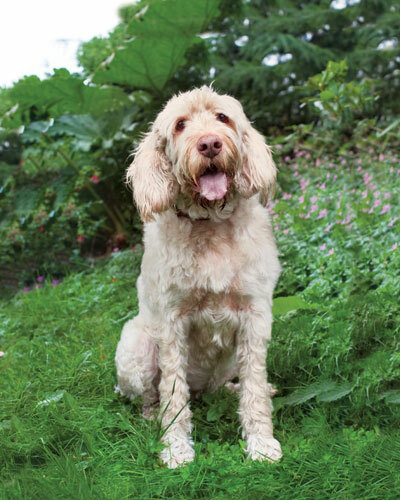 Calm, reliable, and friendly, they make excellent family or therapy dogs. watchdog despite its small size. 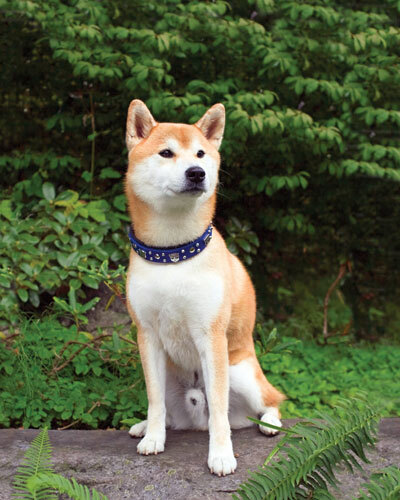 be recognized by the AKC or CKC.